If you’d like to know more about the research, do drop us an e-mail at info@merelvercammen.nl and we can send you the thesis on this topic. 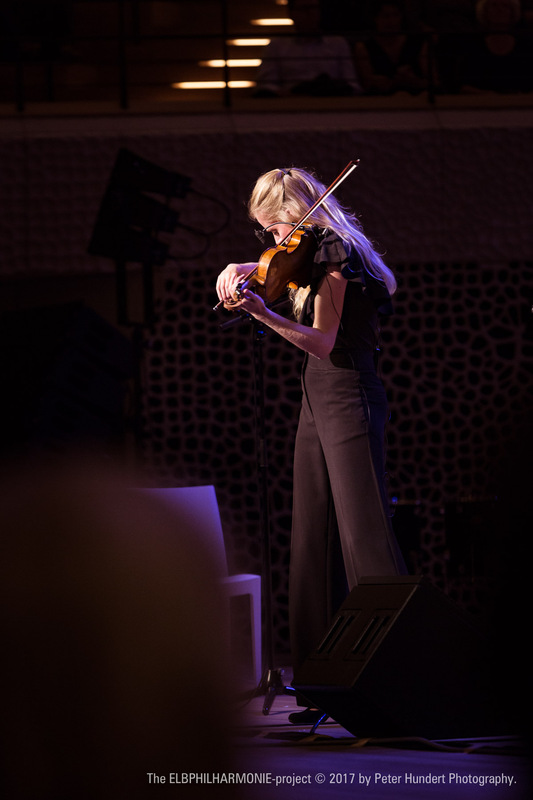 On the 18th of October Merel performed at the new concert hall in Hamburg, Germany: the Elbphilharmonie, which is the most expensive concert hall ever built. Merel performed Fratres by Arvo Pärt a.o. for a sold-out hall. Merel will be taking her improvisation skills to the theatres this autumn! 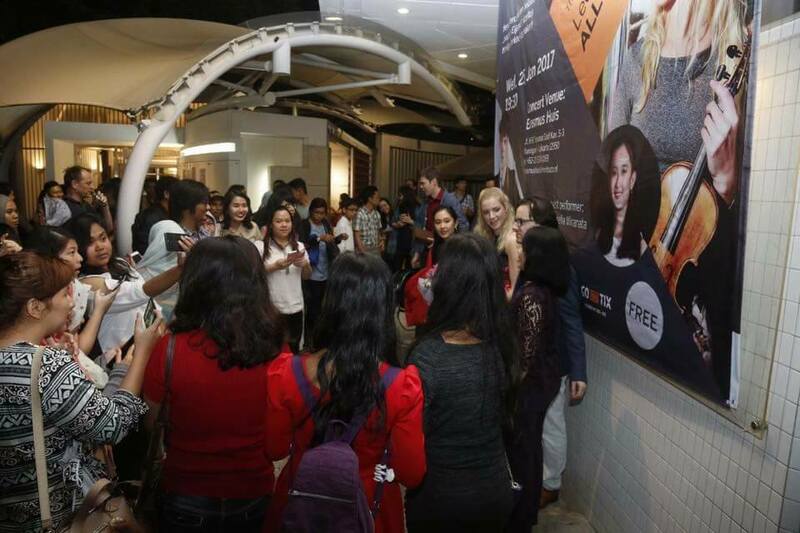 She will perform as the improvisation sidekick of the famous Dutch singer/performer/comedian Herman van Veen. 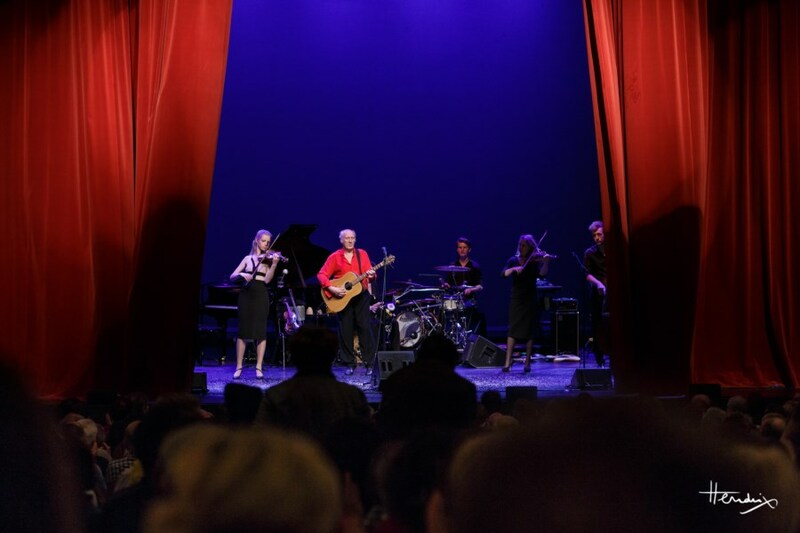 The touring schedule will include 35 times the famous Carré theatre in Amsterdam. Check Merel’s calendar for dates! 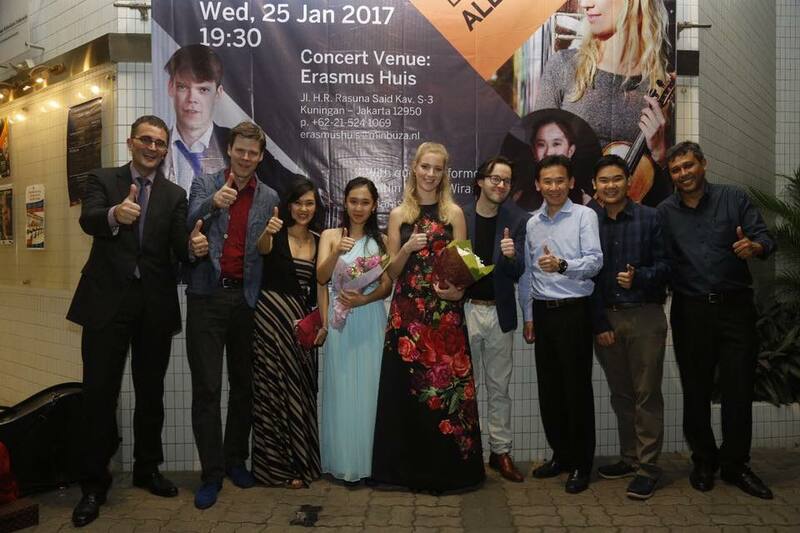 Merel was invited by the Dutch Embassy to give concerts in Indonesia in January 2017. 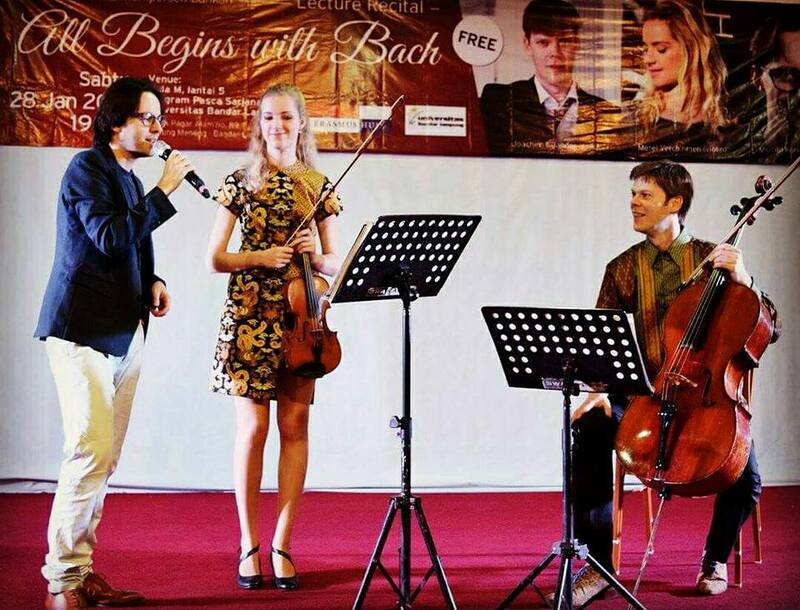 Together with cellist Joachim Eijlander and writer/presenter Merlijn Kerkhof she performed the newly developed lecture recital “All begins with Bach” at venues in Jakarta, Surabaya (Java) and Lampung (Sumatra). 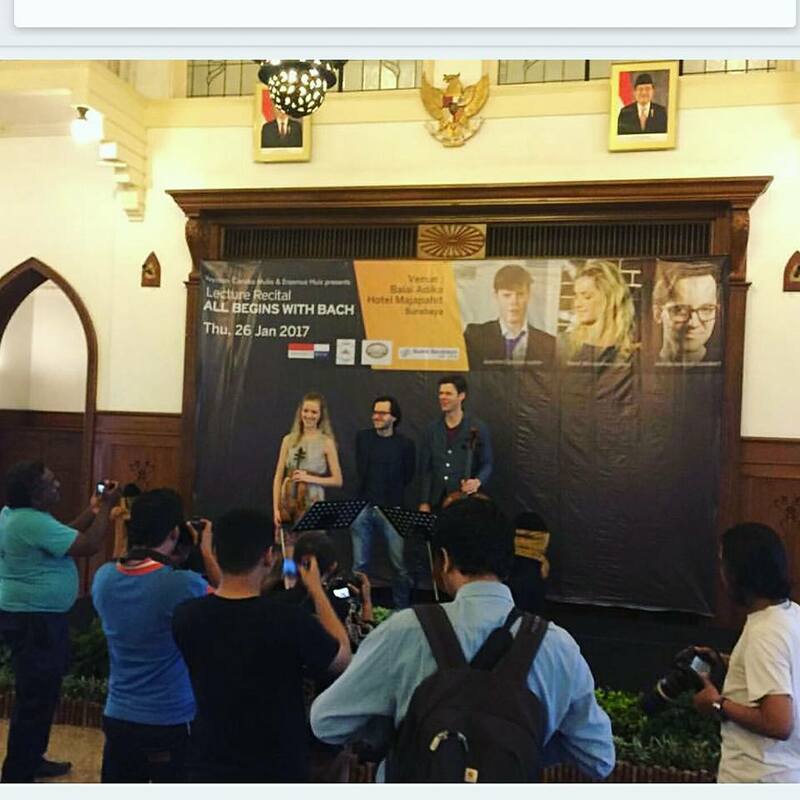 The Indonesian audience was very appreciative! 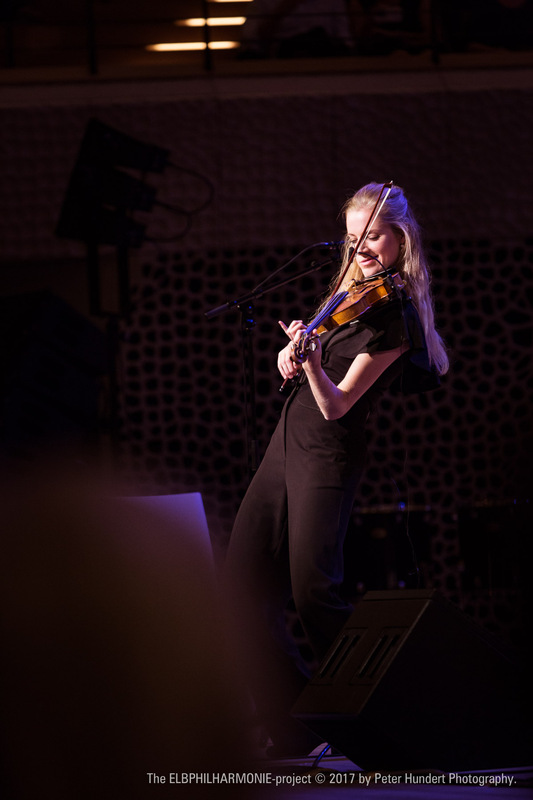 On the 29th of March Merel performed at the Elgar Room of the Royal Albert Hall in London at the Prize Winners Concert of the London Grand Prize Virtuoso Competition, together with pianist Jenna Sung.